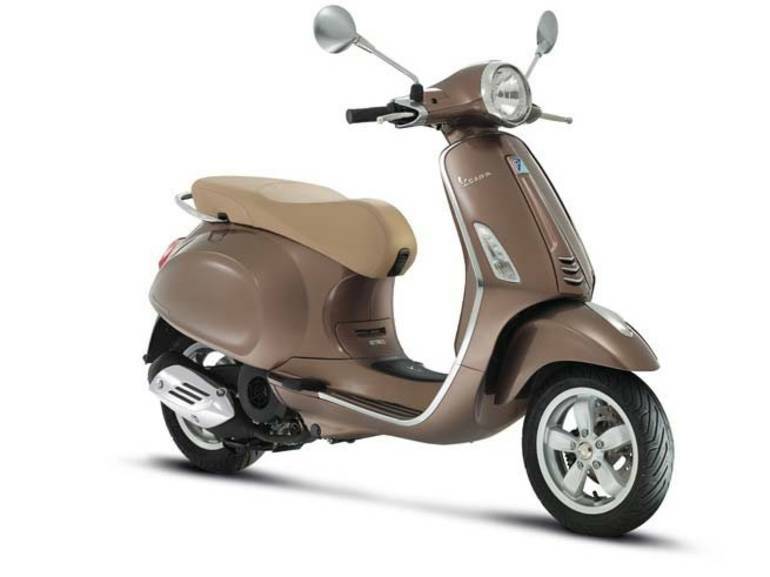 2015 Vespa Primavera 150 i.e., Call us and save$!!!! - The return of the Primavera. The new Primavera begins with an advanced streamlined look whose key elements echo the stylish exclusive image of the Vespa 946. The distinguishing feature is the new body and there are a host of new features: more space between the handlebar and the saddle, lower saddle height, increased wheelbase, and length to enhance stability. Technology features include LED daylight running lights and tail light, new digital instruments including a trip computer, and a 4-stroke 3V, electronic injection 155 cc engine for improved fuel consumption and reduced emissions. 1 free year of road side assistance provided by Road America. All Vespa pictures are kind of Vespa HD motorcycles picture was taken, including motor fuel gauge, engine, engine mounts, tires, fuel tank, the car handles, lights and so on, 2015 Vespa Primavera 150 I.E. 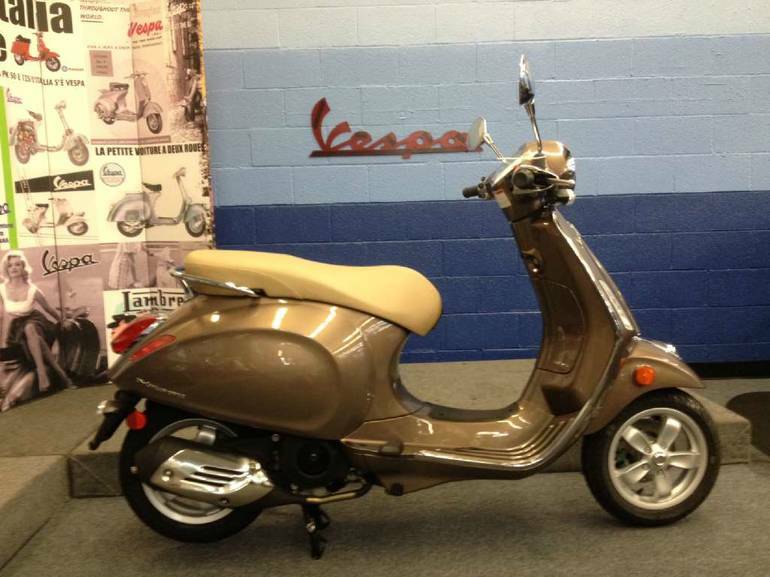 full-screen viewing,2015 Vespa Motorcycles today Price: $4,899 .